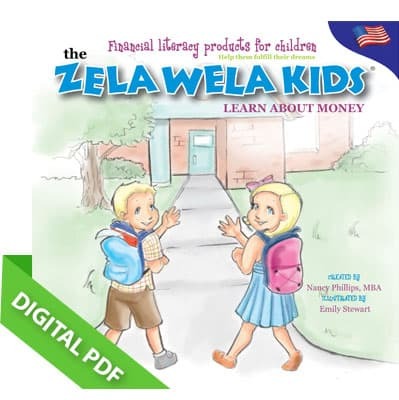 Would you like to have kids who grow up to be financially responsible and independent? Would you like to know how to teach them the key skills to make this happen? 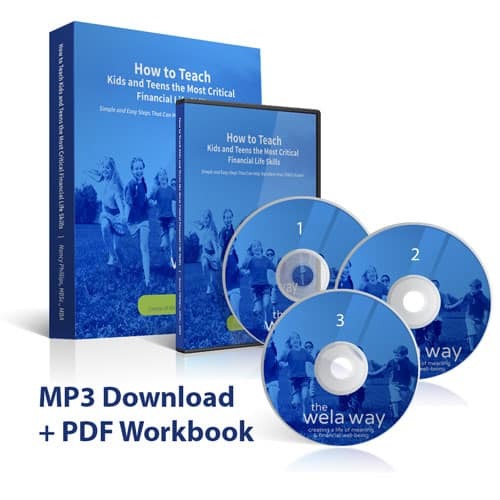 This is exactly what is discussed on this revolutionary new audio program created for moms and dads everywhere who are wondering how to help prepare their children to lead bright, fulfilling and financially successful lives. In one evening it will give you the information you desire, so you can stop worrying about how to teach your child the financial skills they will need to succeed in life. The number one trait in children that predicts future financial success in adulthood. 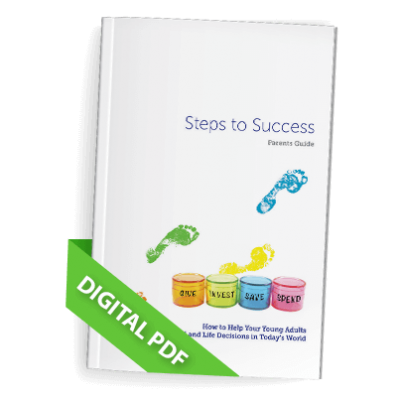 A simple yet powerful wealth building habit that’s easy to learn and fun to use. Please note that the files are very large and time to download may be lengthy and will vary depending on your internet connection. The files are .mp3 files and are playable using iTunes (http://www.apple.com/itunes) on your Mac or WinAmp (http://www.winamp.com/media-player/all) on your PC.